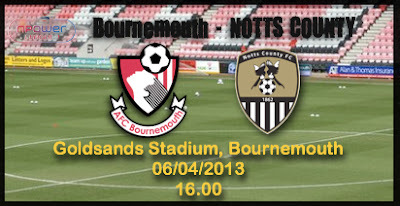 Bournemouth: Allsop, Cook, Tubbs, Pitman, Pugh, Daniels, Arter, O'Kane, Ritchie, Francis, Elphick. 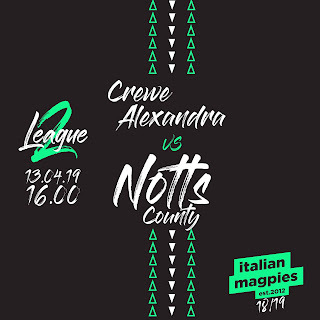 A disposizione: Jalal, Grabban, Fogden, McQuoid, Seaborne, MacDonald, Hughes. 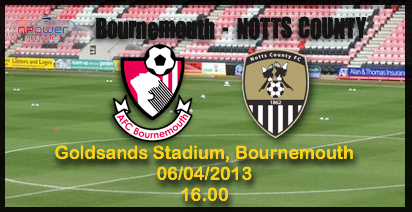 Notts County: Bialkowski, Kelly, Leacock, Liddle, Sheehan, Boucaud, Labadie, Bishop, Hughes, Campbell-Ryce, Showunmi. A disposizione: Spiess, Smith, Tempest, Thompson, Zoko, Arquin, Waite.